 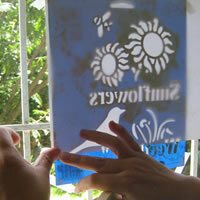 Hold your stencil against a window pane and stick each corner tightly down with masking tape. 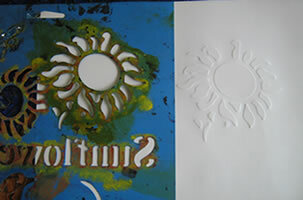 Stick the clean sheet of paper over the stencil, making sure it covers the entire design. 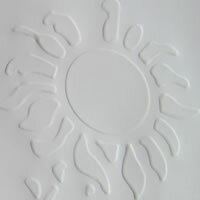 Using your embossing tool, the back of a paintbrush or something similar, press firmly and trace the design onto the paper. 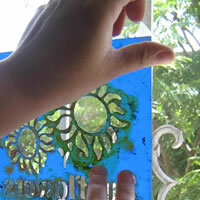 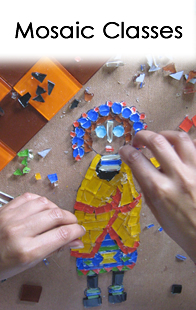 Keep going until you have traced the entire design and then remove it from the window. 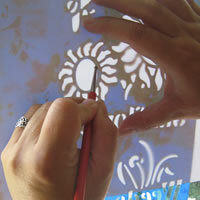 The pattern you traced is now embossed onto the paper.